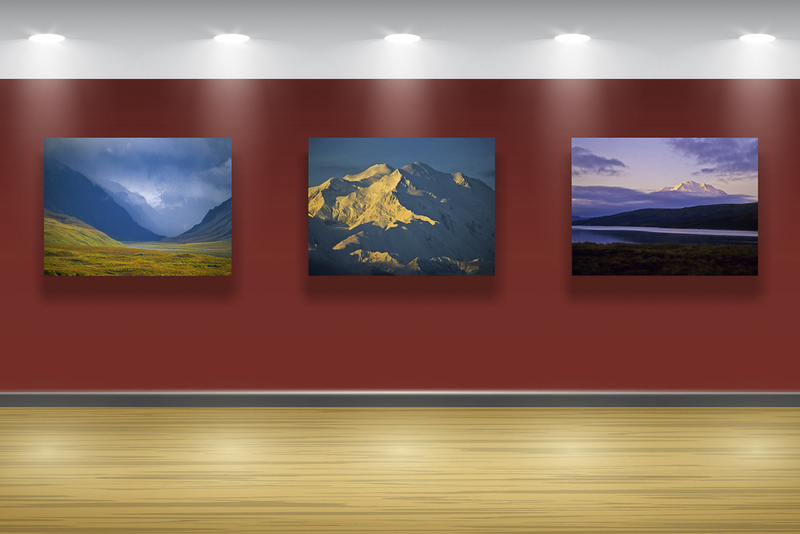 Stunning Fine Art Landscape Photography for your office will inspire visitors and enhance employee's day-to-day work environment. To inquire about purchasing prints please use the contact form here and we will be in touch with you as soon as possible. Thank you! The natural world is essential to human health and happiness and is the basis of our physical, emotional and spiritual well being. As humans we simply need regular contact with nature, even if it is in a representative form such as photography. We offer images of the natural world that inspire visitors, give pleasure, decrease stress, increase patient's recovery rates in hospital settings, and enhance employee’s day-to-day work environments. All images in Stephen Gorman's collection are available as fine art photographic prints. Please contact us to discuss your options and preferences. 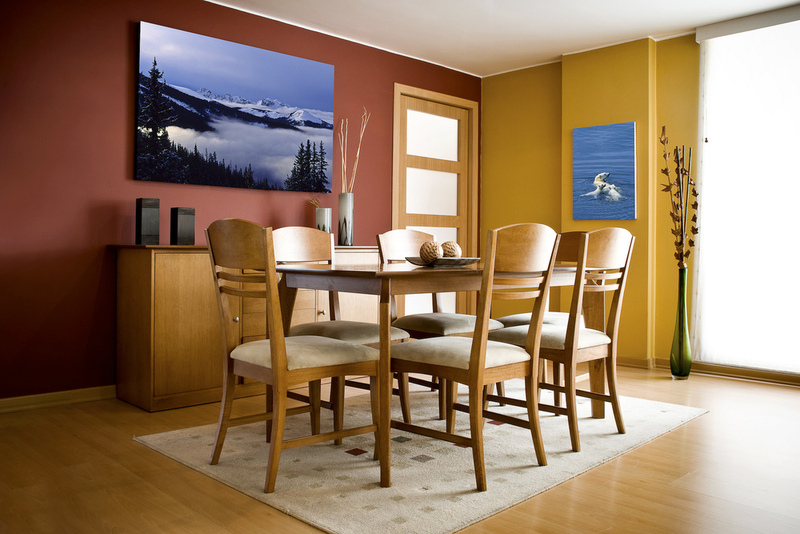 We work with you to select the ideal artwork for your project, vision and budget. 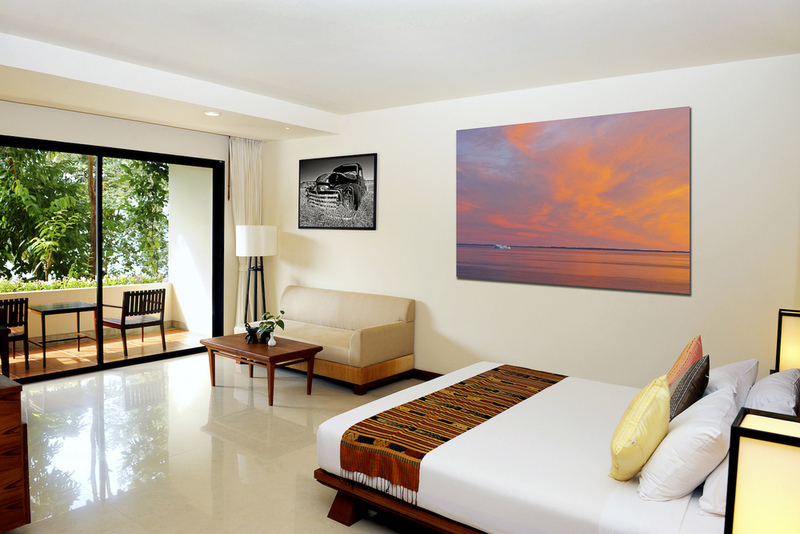 Following an initial consultation, we will provide artwork options for your review, specifically catered to your space. We will work with you every step of the way to ensure you make the best use of your artwork budget, and so we are delighted to go over floor plans and tour your facility with you. 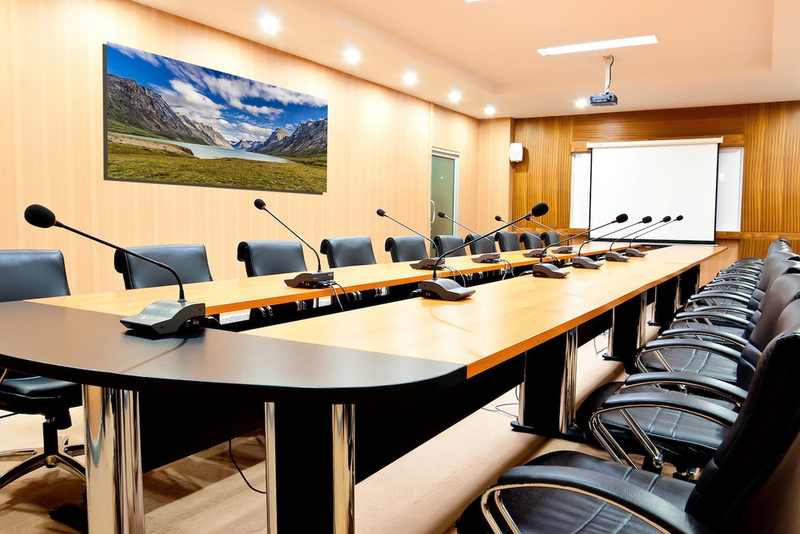 Please don't hesitate to call for a brainstorming consultation session early in the process to ensure that your long-range vision is accomplished. We offer state of the art prints with expertly fine-tuned color, tone and detail. Custom-made by our skilled master imagers, prints are made on a wide assortment of light-sensitive papers. We also offer Stephen's collection as archival pigment prints (also known as giclée prints) on cotton rag or canvas, a display option for those seeking fine art prints with a painterly quality as the fiber or fabric creates a textured surface. This versatile display option is sure to enhance any room or décor. Shamus Checking a Proof (click to enlarge). Archival mounting practices are the key to protecting and presenting your fine artworks. Face-mounting and lamination options provide protection from dirt, dust and UV rays. 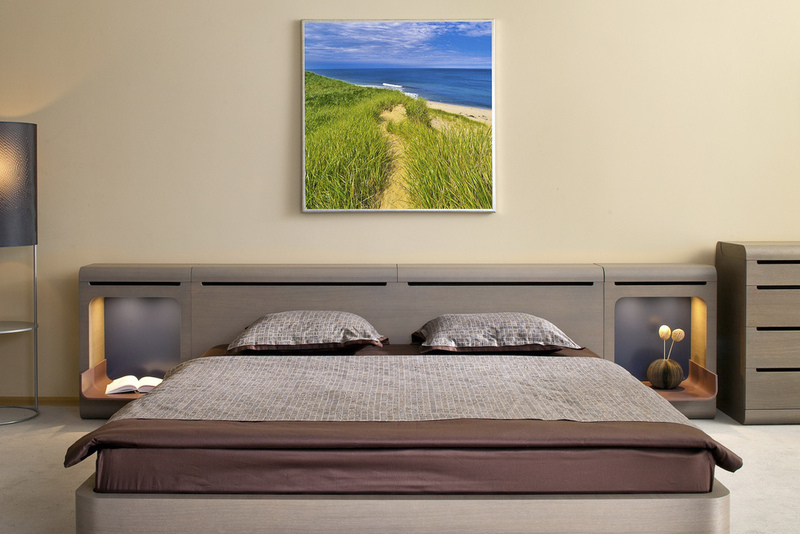 Back-mounting options provide stability and allow your artwork to be properly displayed. Proper conservation techniques are systematically practiced in our climate controlled, dust-free facility. Our expert craftsmen tailor a unique and specific approach to suit your mounting and lamination needs, from diasec-style mounting to frameless presentations and museum boxes. Framing is the traditional means of protection and presentation for your fine artworks. We collaborate with each client and develop the most appropriate approach to each piece. Advanced craftsmanship and precision is practiced at our climate-controlled facility, using the highest quality archival materials and conservation practices, geared towards museum, gallery and exhibition display. We provide a wide variety of matting and framing options, a full range of wood varietals, frame profiles, finishes and stains to choose from. We design and build crates on a custom basis to protect your artworks during transportation. Our standard crates are made of regulation birch plywood with sturdy corners, reinforced edges and custom handles. They are also built snug to the wrapped mounted or framed artwork. We safely pack and build the crates in-house for shipments to clients, museums, and galleries both in the US and overseas. We offer precise and careful attention to our clients in the final stages of art production. 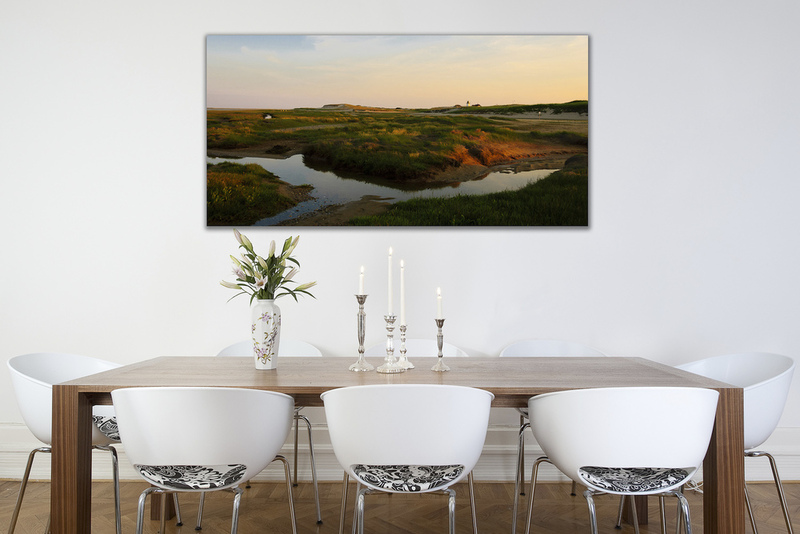 Upon request, transportation and installation of your fine art photographs can be arranged swiftly and smoothly to your home, office, health care setting, or select arts institution. We are on-site during installation to make sure that every detail discussed in the design meetings is exactly what we deliver. We are committed to delivering the highest standards of excellence. 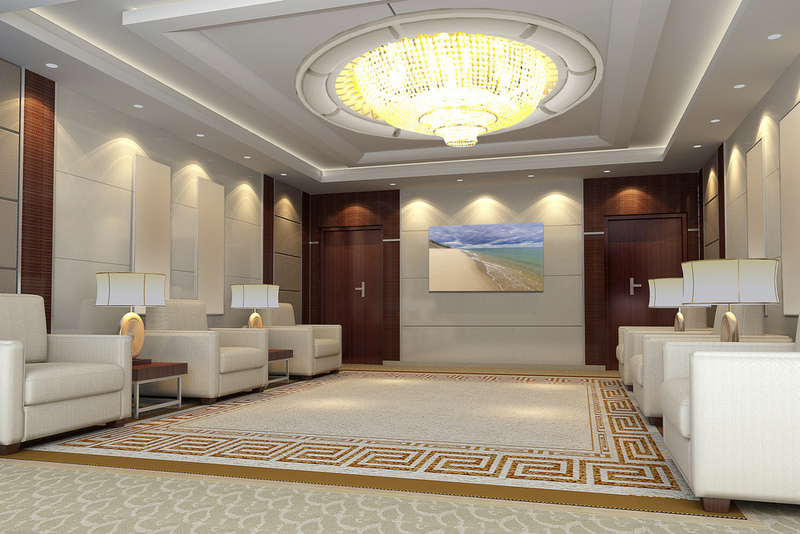 Our skilled art installers are available on location anywhere in the US or overseas. Bolivar and John installing one of 35 large face-mounted photographs by Stephen Gorman in a permanent exhibit at The Dartmouth Institute, Geisel School of Medicine, Dartmouth-Hitchcock Medical Center, Lebanon, New Hampshire (click to enlarge).